We treat each pet as if they were our own. Peaceful Memorials Pet Crematory is a full service pet cremation facility offering pet families a broad range of after care options during this stressful time. Our mission is to provide compassionate, high quality cremation services to the pet parents and veterinary hospitals we serve. PMPC utilizes a sustainable technology knows as Alkaline Hydrolysis or Aquamation. This process simulates "Mother Nature's" natural decay in an accelerated time frame. A combination of sodium, potassium, and gentle warm water flow is what accelerates the natural course of time. This gentle process allows families to honor the loss of their pet while being environmentally responsible with zero emissions of harmful greenhouse gases, low energy consumption, and 1/10th the carbon foot print of incineration. Aquamation does result in a 20% greater volume of ashes returned than incineration. help keep the quality and compassionate care standards high for PMPC. Missy started working at a veterinary clinic in 1991 as kennel help, where her passion for animal care grew. She obtained a degree in business management and then completed her veterinary technician certification degree. 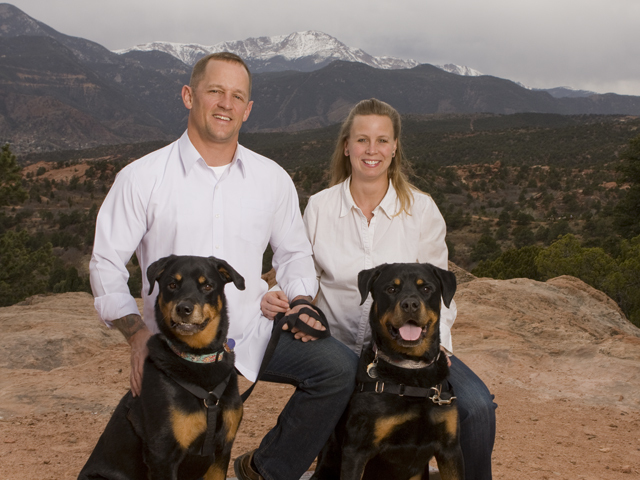 Missy is a certified veterinary technician in the state of Colorado and has completed many certifications in hospice and euthanasia programs to include obtaining a certificate with the Companion Animal Euthanasia Training Academy. She has not only experienced the loss of her own pets but has been with thousands of families during the loss of their pets. She understands the importance of dignified and trust worthy aftercare for every pet and strives to give each pet parent this type of service.